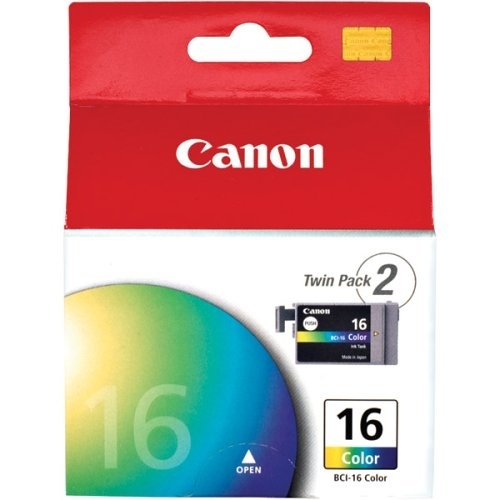 OEM ink tank for Canon® DS700, iP90 produces 75 pages. Cartridges are durable and dependable. Brings out the best in your text and images. Easy to install and use. Device Types: Inkjet Printer; Color(s): Tri-Color; Page-Yield: 75; Supply Type: Ink Tank.